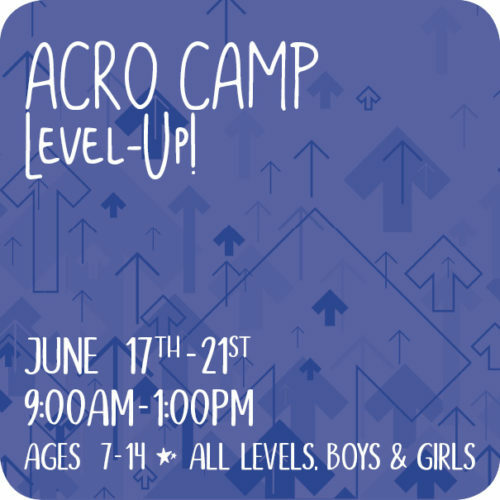 Join Us for a Week of Dancing Fun! 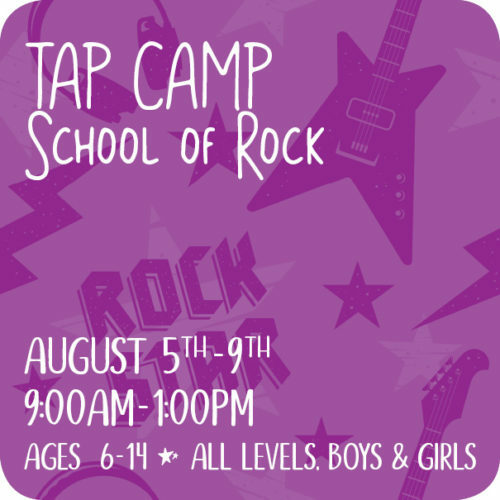 Students will enjoy professional instruction, learn cool combinations, and have a great time while making new friends! 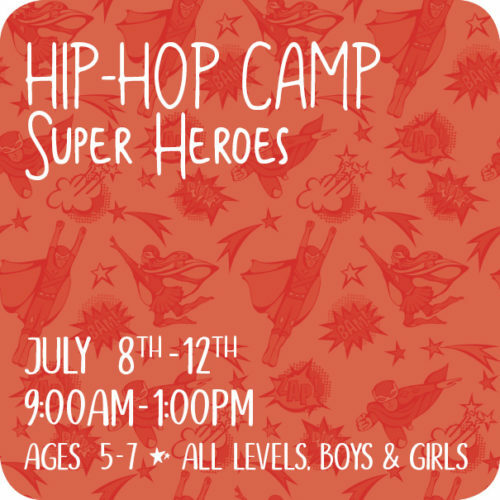 Our themed camps run Monday thru Friday, from 9:00am to *1:00pm. 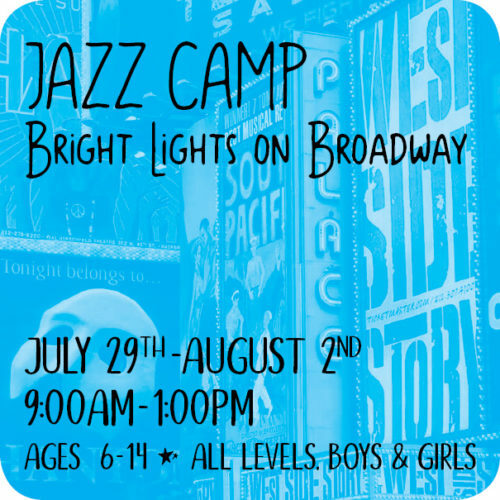 A performance will be held on the last day of each camp for parents. 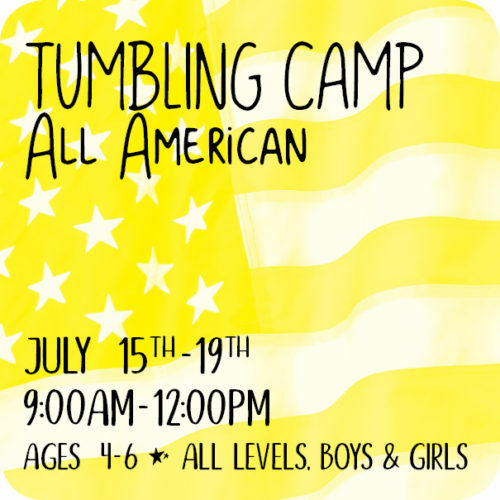 *Tumbling & Combo Camp are 9:00am to 12:00pm. 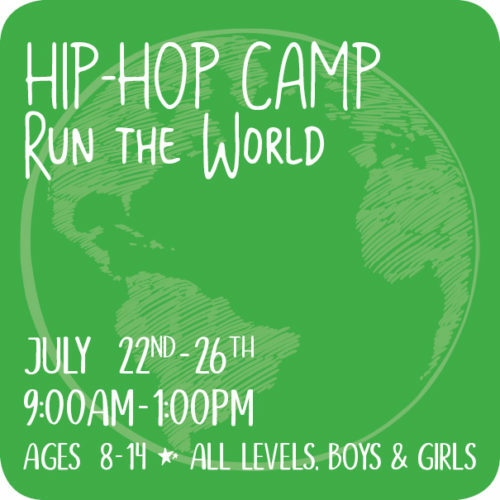 Camps are open to all levels and all dancers. 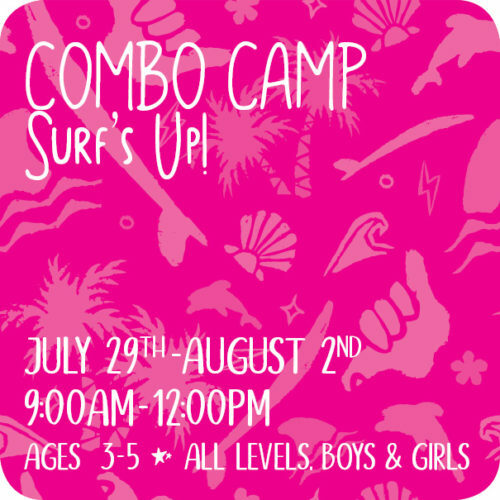 Studio enrollment is not required. 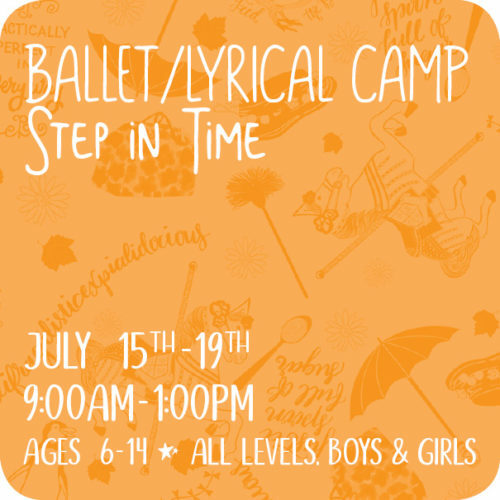 Each camp will group dancers by age and experience.